Gift Cards are a perfect present for all. Getting a gift card for Aisling Wallace Jewellery ensures that a quality gift is being recieved. All collections are hand made, well crafted pieces of silver that will endure for generations. After purchasing the Gift Card can be posted to you or emailed. Tagged as accessories, briefcase, gucci. Gift Cards are a perfect present for all. 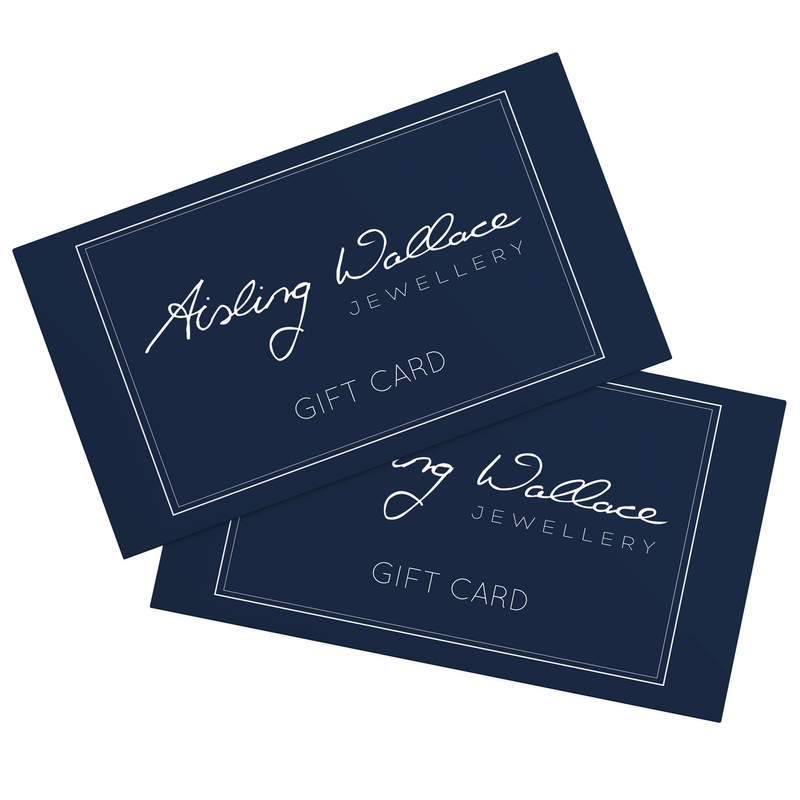 Getting a gift card for Aisling Wallace Jewellery ensures that a quality gift is being received. 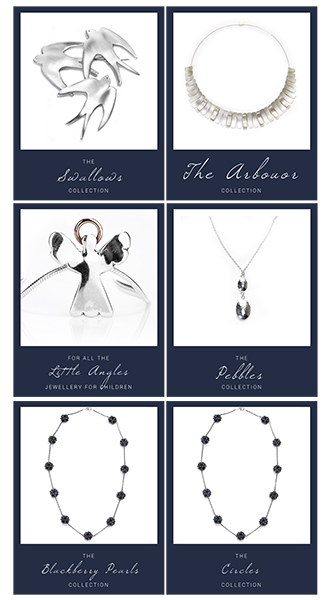 All collections are hand made, well crafted pieces of silver that will endure for generations.